“Building Bridges to Optimum Health” is an ongoing series of community partnered participatory research projects. These projects are directed toward educating the community and creating an opportunity for interaction between the lay community, community based organizations, health care providers, the department of health services and academic medical centers. Join us for an informative community conference on Autism on Friday, March 8th 2019. This conference held at Holman United Methodist church will provide autism service and support, a research update, a resource fair, Spanish and Korean translation, breakfast, lunch, and free parking! Register with this link or copy and paste the link below. 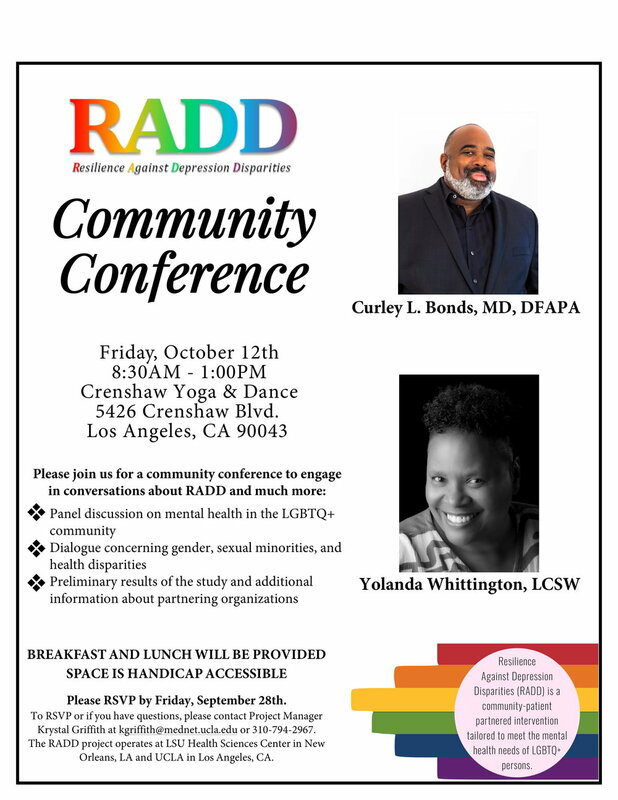 On Friday October 12th, HAAF conducted the Resilience Against Depression Disparities (RAAD) conference with our partners UCLA. This projects purpose is to examine mental health in the LGBTQ community and is hosted out of UCLA and LSU Health Sciences Center in New Orleans. HAAF serves as the community partner on the project. The conference featured a presentation of the information by our research leads at UCLA and a panel moderated by Clarence Williams a LGBTQ community member and featured Curley Bonds, MD, DFAPA and Yolanda Whittington, LCSW. All panelist are members of the LGBTQ community. Since 1992 HAAF has been a pioneering the way in community partnered participatory research. 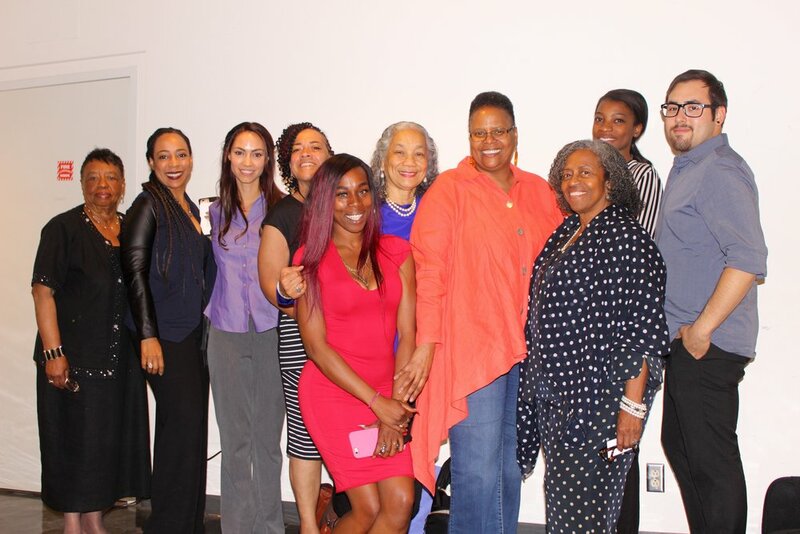 In October 2018, HAAF as well as our many partners from community and academia came out to celebrate the great legacy of our work. We had researchers, doctors, and community members present on the projects they piloted and testify to how that work changed their lives. It was a joyous day that celebrated the great work of the past 25 years! Legalizing Marijuana; Should we brace for impact. 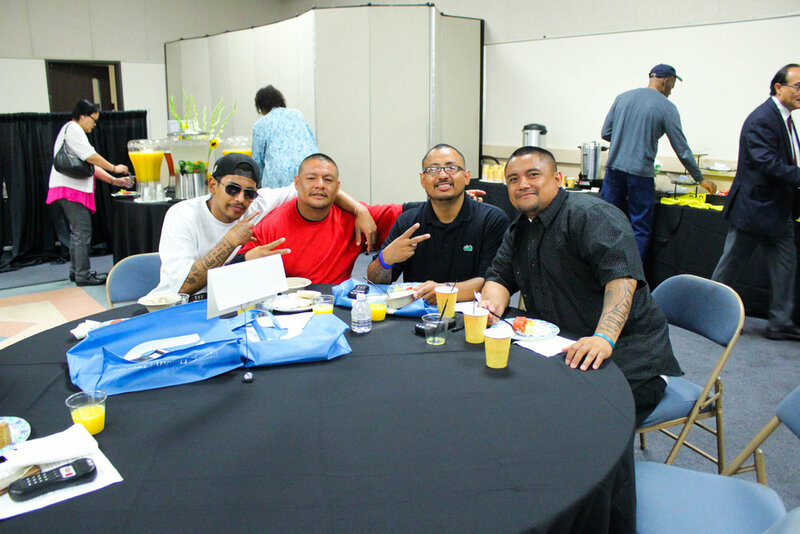 Our most recent conference, Prevention, Treatment, and Control in Our Community VI, was a success! We had a day filled with information about cancer treatment, prevention, and survivor-ship. Special thanks to Charles Drew University and our our dedicated community members. Check out the photos below! Our stroke conference was our most recent conference. In this episode of our conference series we heard from stroke survivors, clinicians and community members about how stroke has impacted their lives, what the warning signs are, and disparities in coordinated care. Check out some awesome photos from the event! 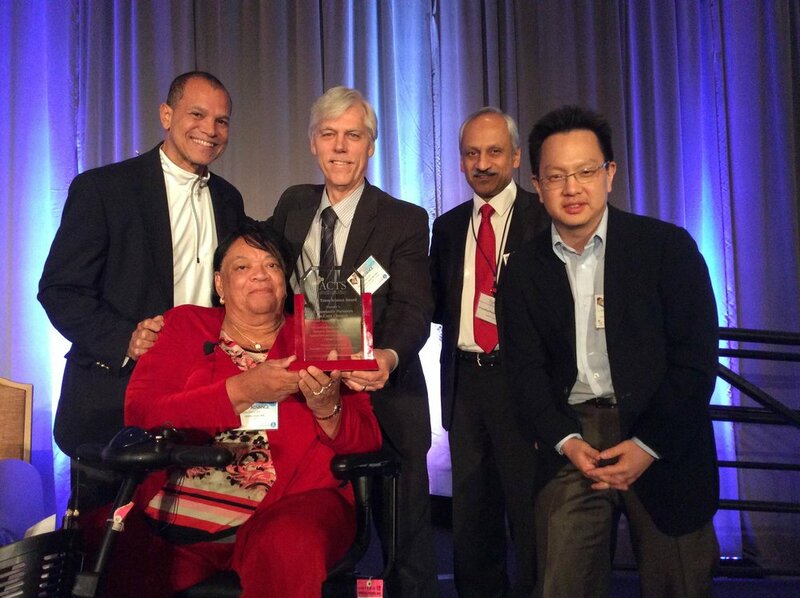 Our mind your mind conference focused on Alzheimers and Dimensia specifically in minority communities. We discussed preventative health measures, the signs of Alzheimers and Dimensia, how to care for someone with the disease, and how to differentiate the disease from normal memory loss. True to HAAFII fashion we brought together community and academics and got the perspective of both medical experts and everyday people. Recap one of our most fun conferences to date! This symposium facilitated by Dr. Velma Union was a dissemination of information by Dr. April Thames and her team. Dr. Thames conducted research around the alarming spike in stds among African American women aged 50 or older. 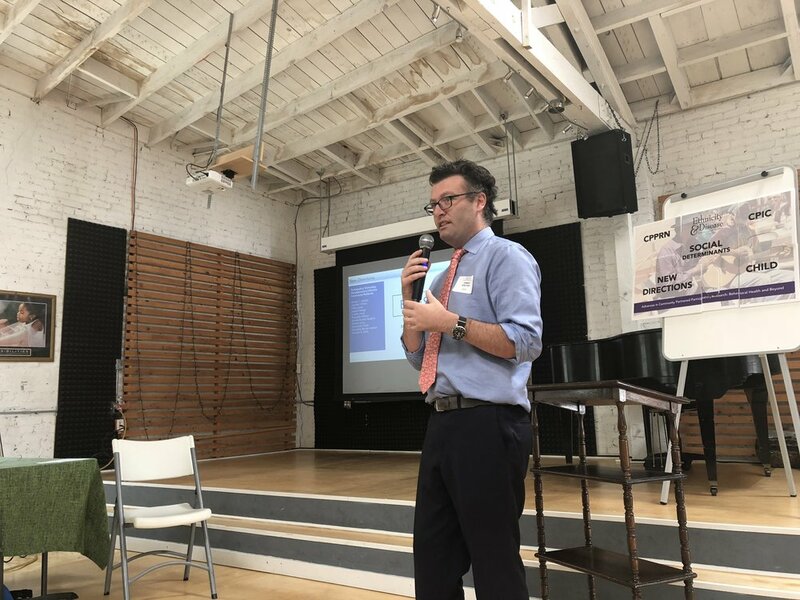 Dr. Thames's UCLA office discovered some interesting findings and reported them back to the women involved in the study and the community at large. Check out the video recap below set to Suge Avery's Sistah from the all time classic The Color Purple! Photography and videography by Malon Murphy! Healthy African American Families was founded by Dr. Loretta Jones. 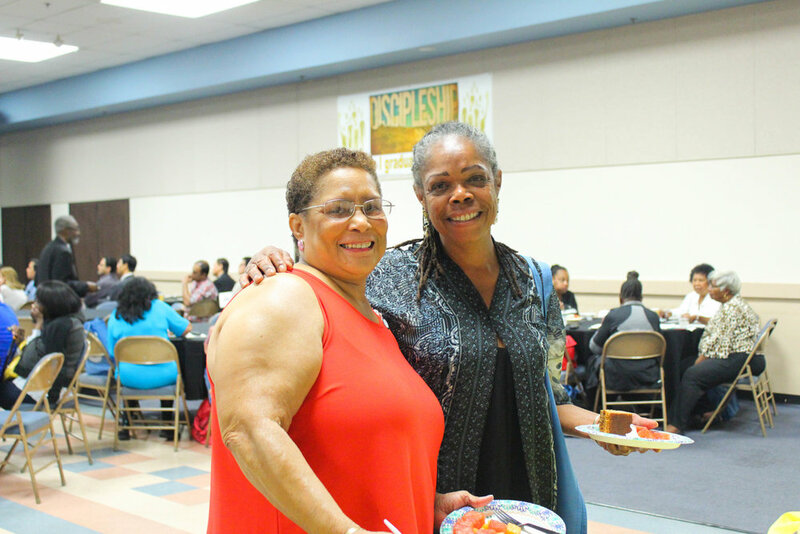 Ms. Jones is a staple in the Los Angeles community with over 30 years experience in activism. 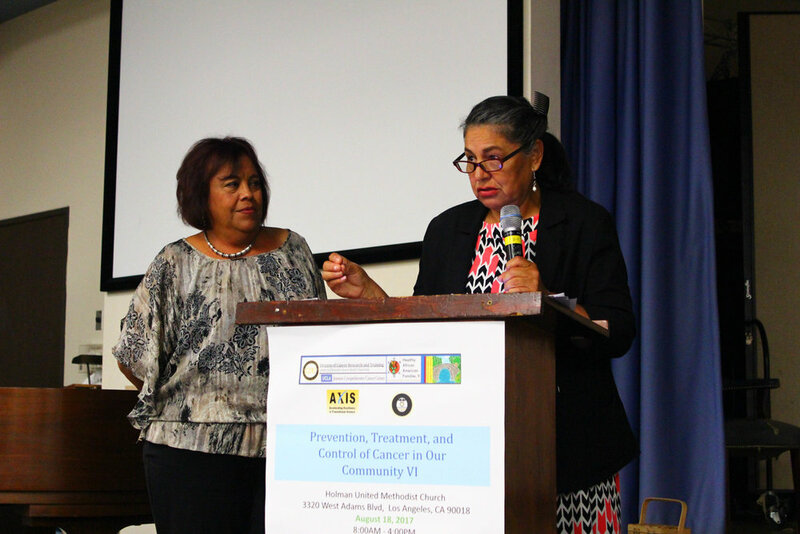 She is a pioneer of Community Partnered Participatory Research (CPPRN) and works closely with UCLA, & Charles Drew University to bring knowledge, resources, and opportunities to the community.